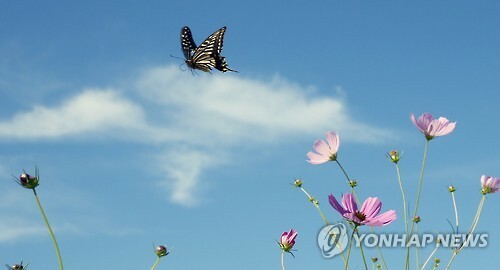 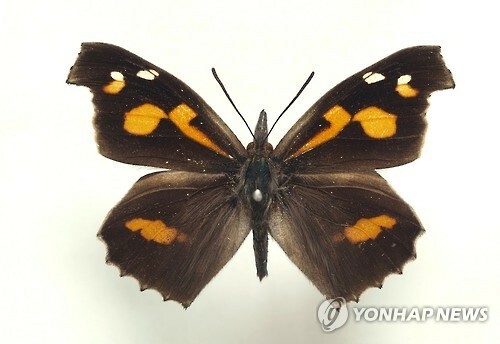 SEJONG, Sept. 10 (Korea Bizwire) – The National Institute of Biological Resources announced that they will be providing a service where one can search for the names of 200 species of butterflies inhabiting Korea. 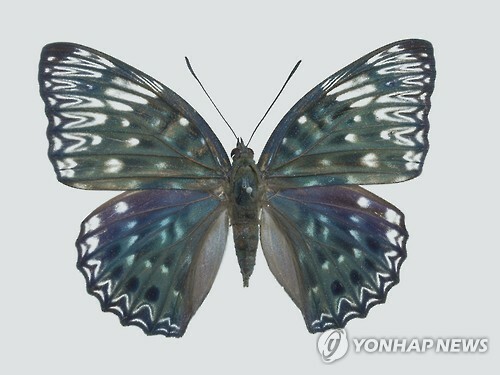 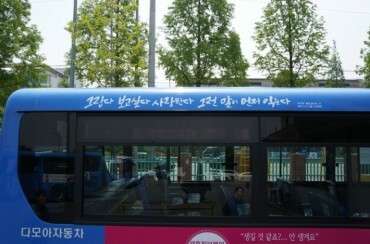 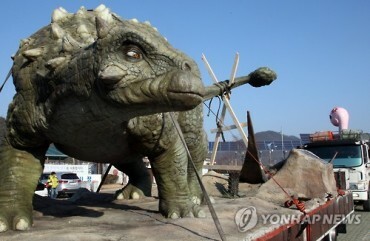 The service is provided at the homepage of the institute (www.nibr.go.kr/species). 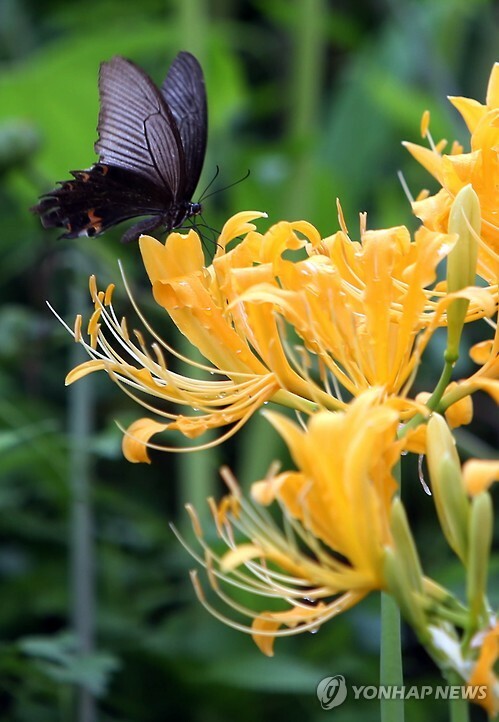 By selecting the color, pattern and shape of a butterfly, the correct name of the species can be known. 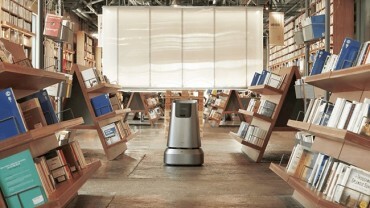 The service is provided through an image-based biological distinguishing system. 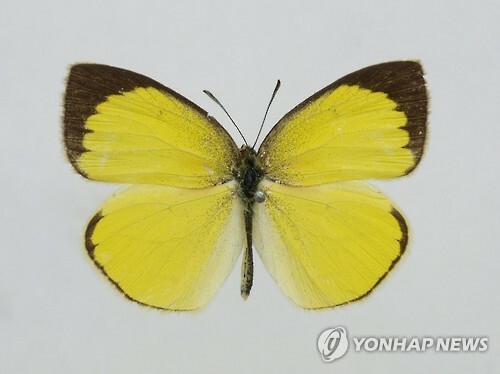 This means that the species is identified through image data. 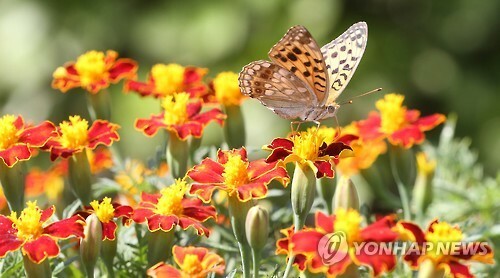 The institute is planning to develop a service that will also search and distinguish names of animals and plants.